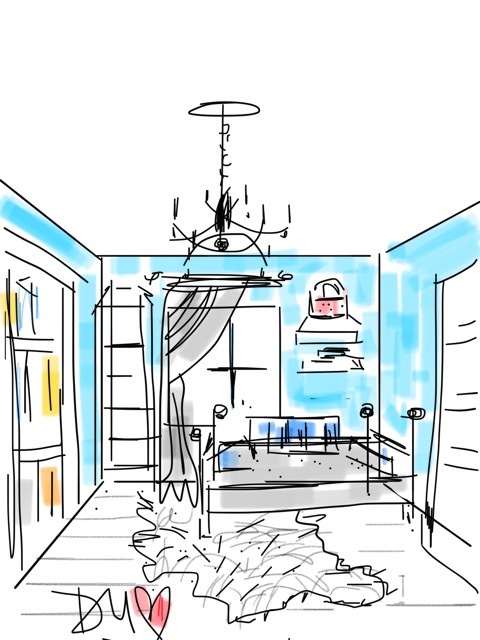 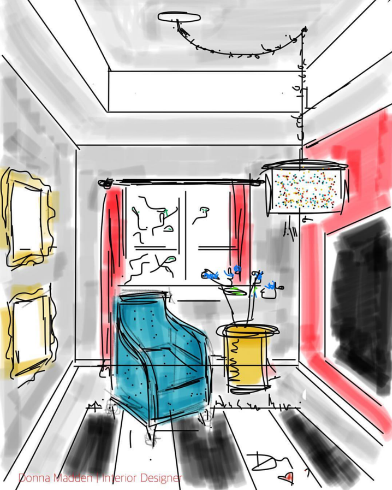 Just a quick sketch on my phone, we began to envision this space as a boutique-styled closet for our client. 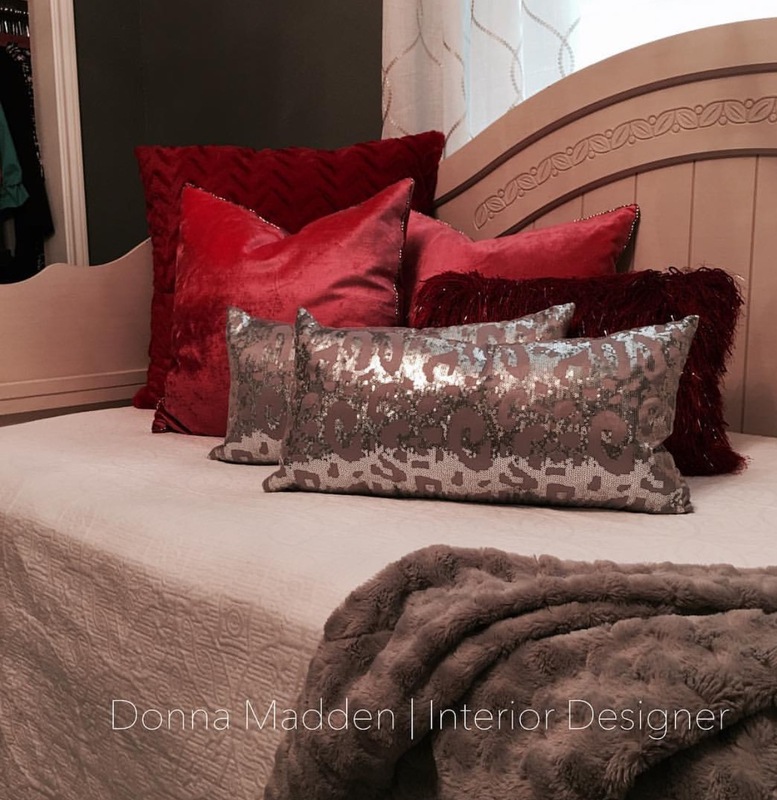 The doors were removed, the inside got painted a pink shade to match color scheme. We used Ikea units to house dressy shoes. 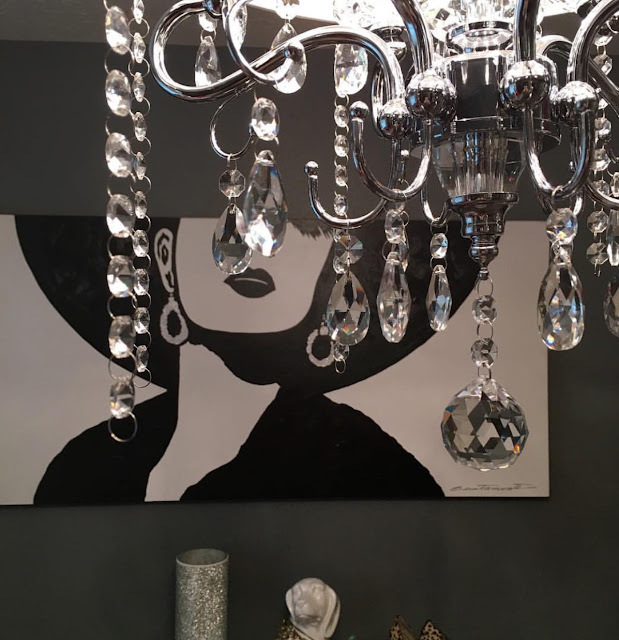 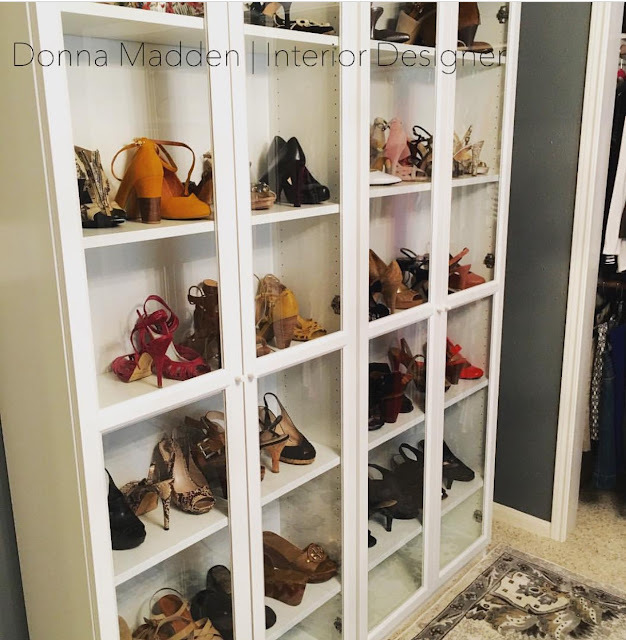 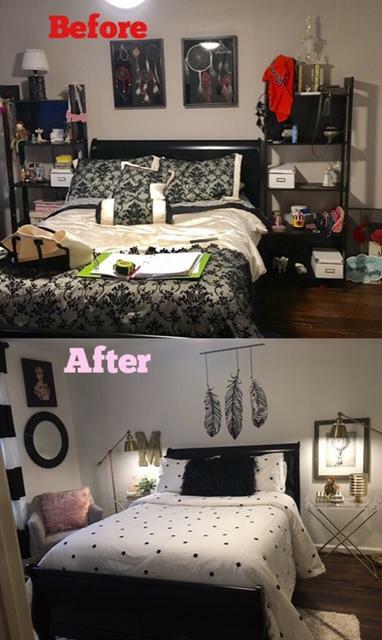 Thank you Karyn, for allowing me to share some shots of your closet makeover.